Festive Dog Bandanas for those fun filled special moments at Christmas. Complete with a draw string for easy fitting and removal. Every smart dog should have one! 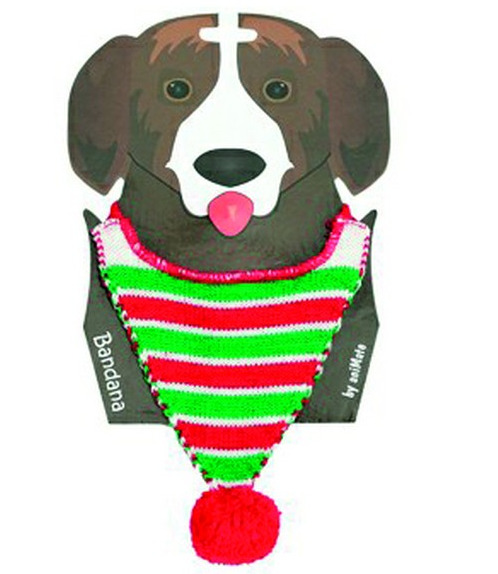 There are currently no questions for Animated Christmas Bandana Neckerchief Green Stripe - be the first to ask one!